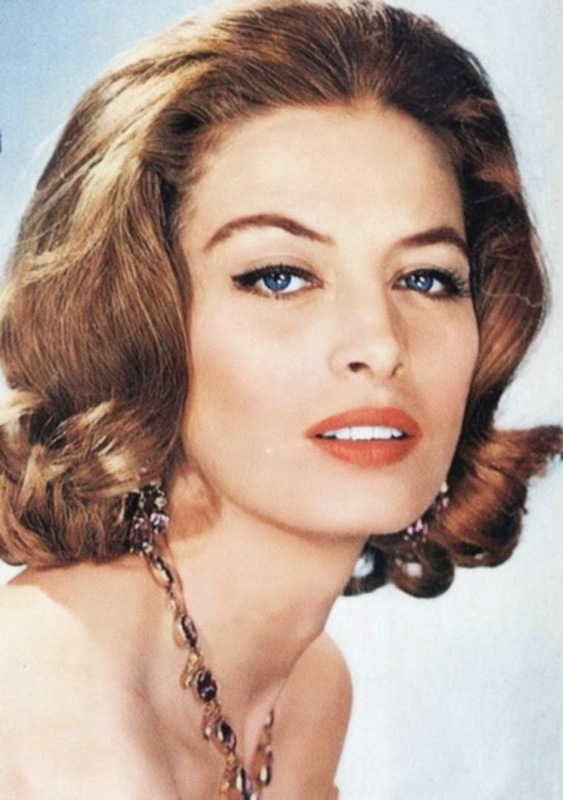 Here is the English version of that beautiful song of Françoise Hardy, chosen to illustrate the beauty of another flower, the hieratic Capucine. 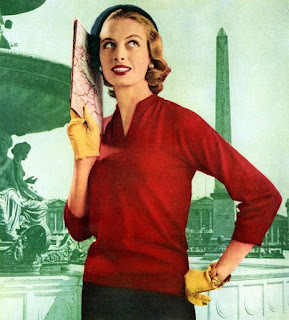 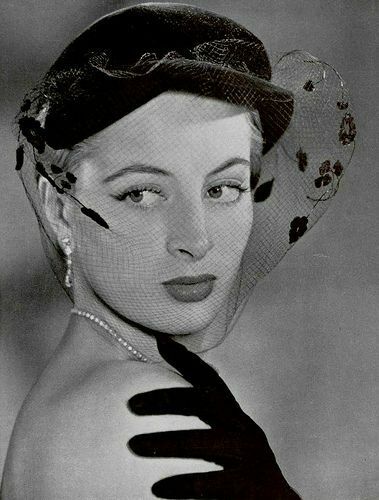 Capucine (1933 – 1990) was a French actress. 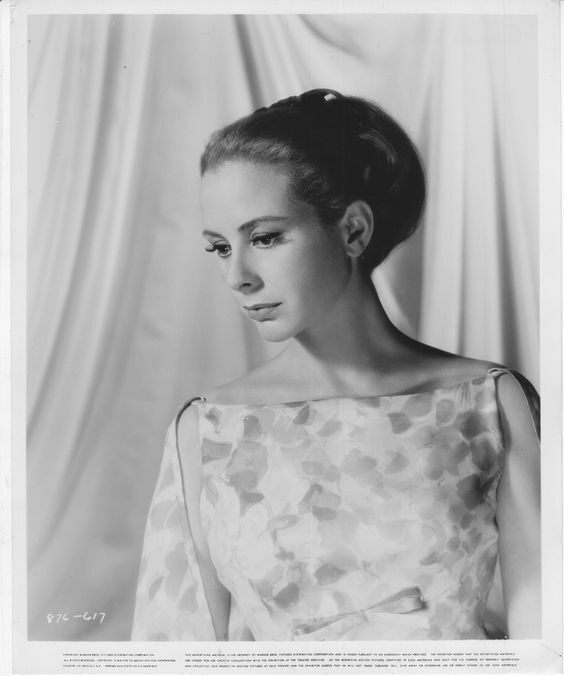 She made several forays into American cinema in addition to her lengthy European film career. 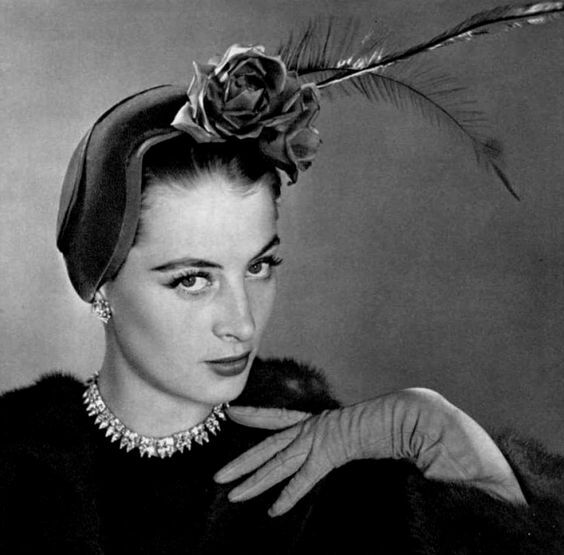 Born Germaine Lefebvre in Saint-Raphaël (Var), France, at the age of 17 she became a fashion model, adopting the name Capucine (French for nasturtium), eventually working for Givenchy. She made her film debut at age 18 in "Rendez-vous de juillet". 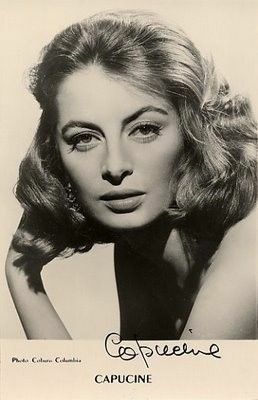 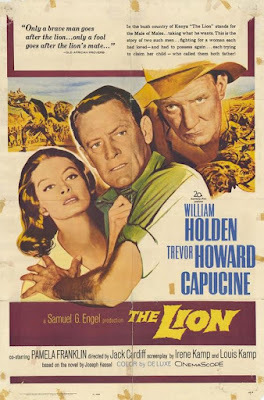 After making several movies for Hollywood, and after ending a two-year romance with the married William Holden, she moved to Europe where she made films in several languages, including French and Italian. 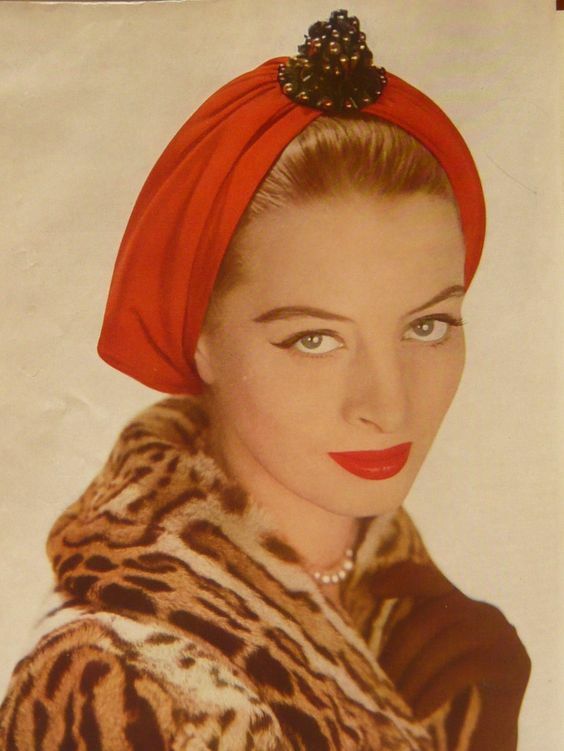 However, she is probably best remembered for her role in the first "Pink Panther" film as Inspector Clouseau's wife. 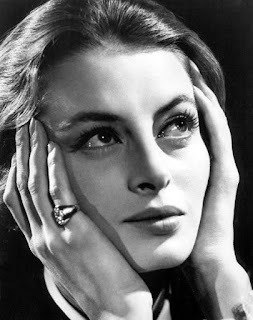 Capucine had a close friendship with Dirk Bogarde who seriously considered marrying her. She remained good friends with Audrey Hepburn all her life and indeed, shared an apartment with Hepburn whilst they were both pursuing a career in modelling. 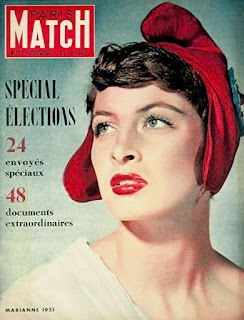 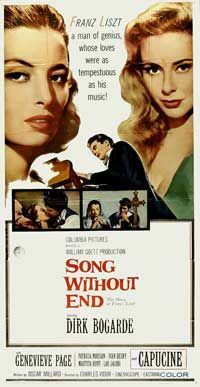 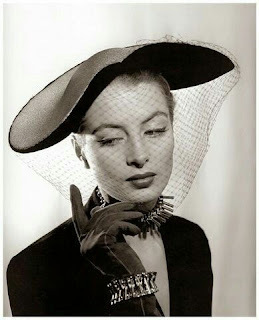 Capucine suffered throughout her life from depression and committed suicide at the age of 57 in Lausanne, Switzerland. And this is Capucine singing in Il Trionfo di Michele Strogoff (1961), with Curd Jürgens!